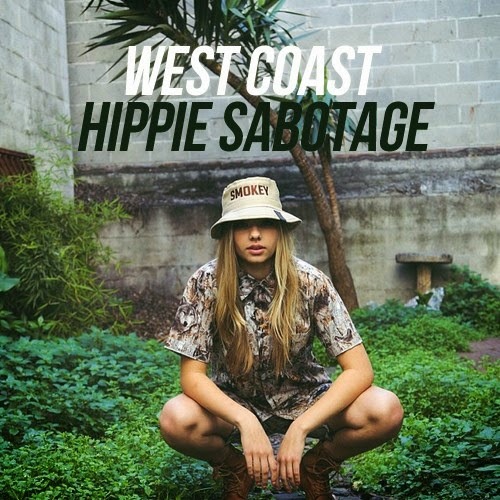 I know I enjoy a good Lana Del Rey remix and the latest is by production duo Hippie Sabotage who took on her most recent single "West Coast." This is the exact tune you need on a Summer playlist as it just oozes that West Coast vibe. The Cailifornia producers were smart with this as they left most of the pop sound intact, but then gave it some more relaxing elements. These guys did Lana's single right. Stream it below.